City governments deploy an array of policy tools and instruments to support their inclusive growth goals. Integral to successful and sustainable inclusive growth strategies is having the right fiscal frameworks, financial mechanisms and dedicated resources to pay for these efforts. 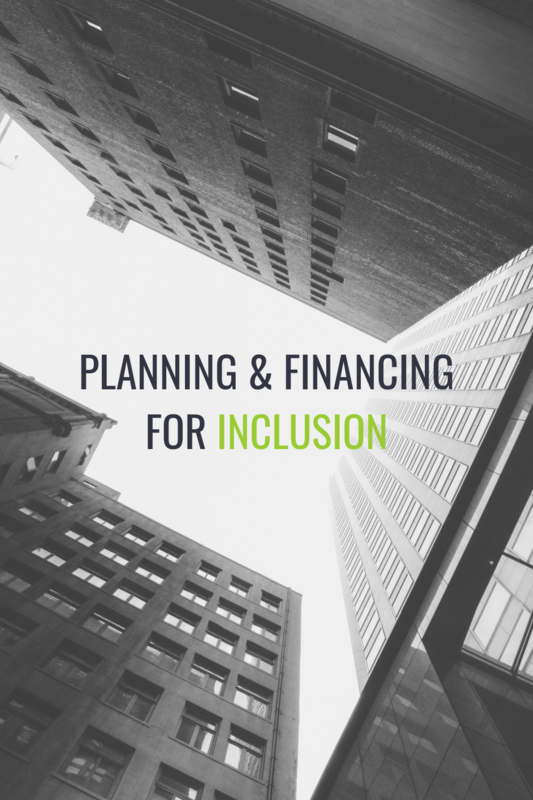 Harnessing a city’s financial resources to tackle inequality and advance inclusion not only means dedicating a portion of the municipal budget to particular programmes, but also leveraging investments and seeking new revenue-raising opportunities. How local governments build and allocate budgets plays a significant role in the everyday lives of residents, for both wealthy and low-income households. Sub-national government budgets account for an increasing share of public expenditures, carrying out 40% of total public spending in the OECD and 60% of public investment. The World Observatory on Subnational Government Finance and Investment, established by the OECD and UCLG, shows that sub-national governments represent 24% of public spending and 39% of public investment. Cities are thus poised to be major investors in inclusive growth. Finding ways to optimise local spending and investments to achieve benefits for all, and spur growth that is both inclusive and sustainable, is paramount. Join the OECD Champion Mayors Initiative and the Lincoln Institute of Land Policy for the second Champion Mayors Initiative Capacity Building Workshop- Planning and Financing for Inclusion: Creative Ways to Advance Your City’s Inclusive Growth Agenda. Anchored by real world examples from the Greater Boston Area and the Lincoln Institute, this interactive workshop, to be held in Cambridge, Massachusetts USA from 22-23 May 2019 is designed for senior-level city staff. It will provide an opportunity for champion mayors cities, academics, community organizers, and representatives from the private sector to exchange experiences, policy ideas, and lessons on how to plan, and budget for inclusive growth.